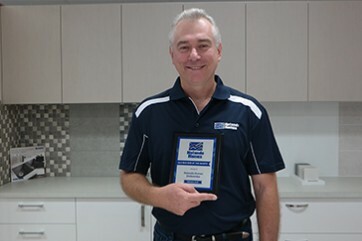 With over 30 years of experience, Craig Bunning prides himself on his expertise and attention to detail. 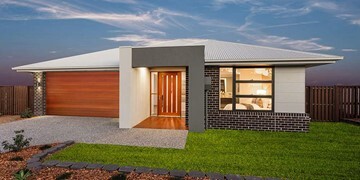 Craig Bunning is your new home builder in Jimboomba, Ipswich and surrounding areas including New Beith, Flagstone, Spring Mountain and Tamborine. 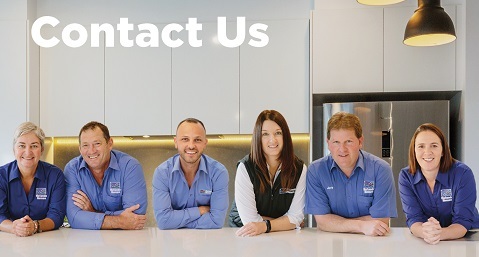 As a local business, the team have a deep understanding of the needs and requirements of those looking to build in the area. 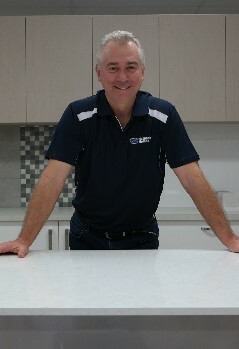 After years of working with residential and architectural builders, Craig’s passion for delivering outstanding customer service led him to starting Hotondo Homes Jimboomba. 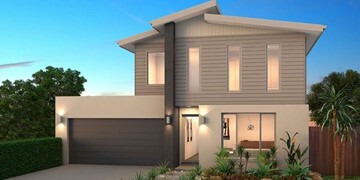 With over 90 flexible floor plans on offer, Craig and his team of professionals are there to help you find a design that will suit you and your family’s needs, as well as your budget. 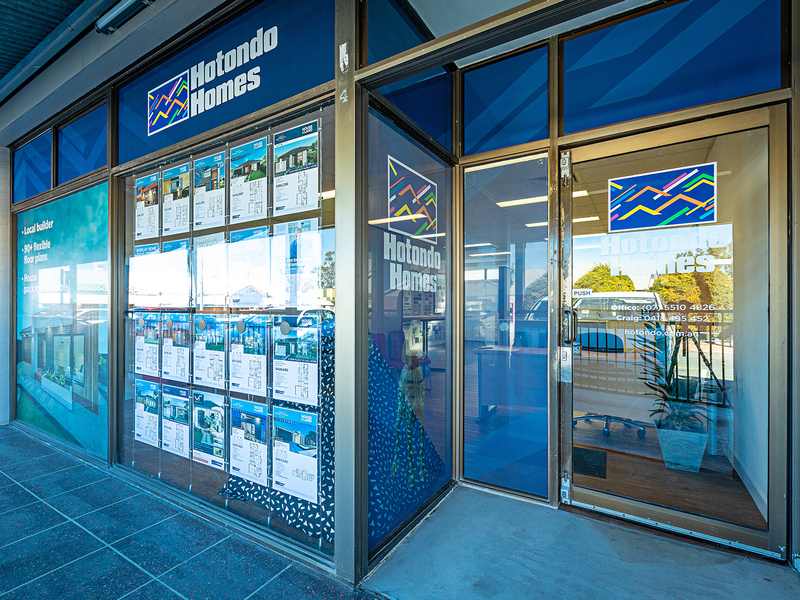 Whether you’re after your first home, dream home or an investment property, the team at Hotondo Homes Jimboomba have the perfect solution. 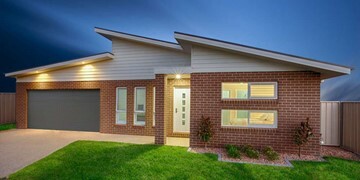 They specialise in building new homes and acreage designs and have a wide range of house and land packages to help get you on your way. 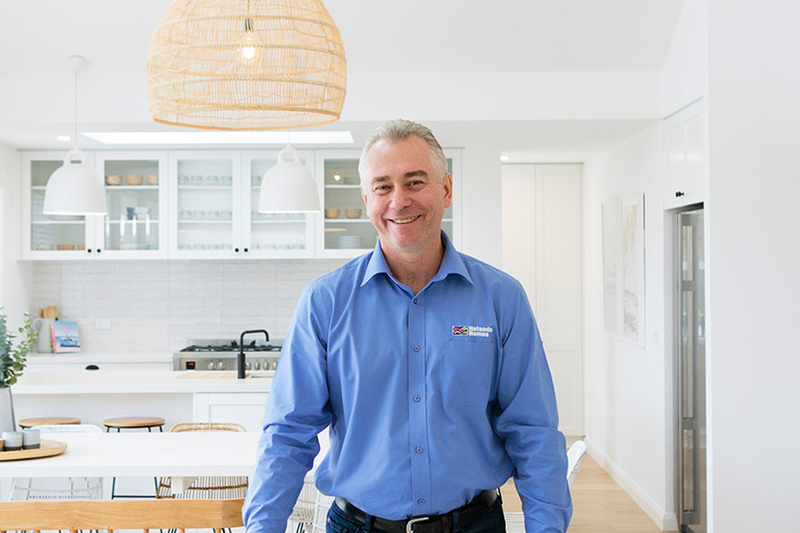 With impeccable quality at the top of his priority list, Managing Director and Construction Manager, Craig Bunning oversees the construction of every new home and will ensure your dream home is everything you imagined it would be. 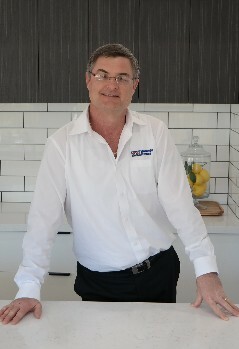 Craig also manages the overall business and is always on hand to answer any questions, queries or concerns. 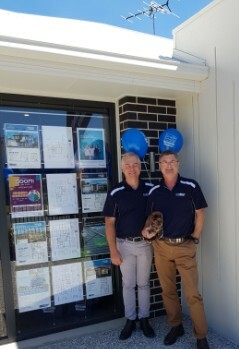 Our Senior Sales Consultant, Geoff will be your main point of contact during the sales process and will help you with everything from finding your perfect Hotondo Home, to understanding the needs of you and your family and even providing suggestions to help make your home truly yours! Geoff is always there to answer and question you may have! 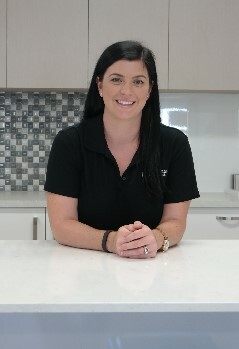 With a love of all things design, Tamara is our Colour Consultant and will take you through selecting all the fittings, finishes and fixtures to ensure your new home looks as amazing as possible. 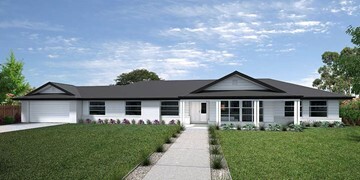 She will take the time to understand your unique taste and style and help make your new home reflect your personality. Tamara also manages the business' marketing. 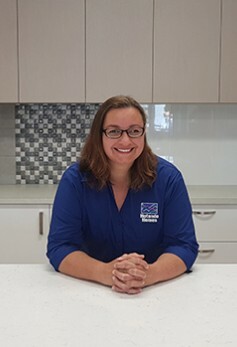 Managing the business' administration, Marlene is instrumental in ensuring your building journey is as smooth as possible. 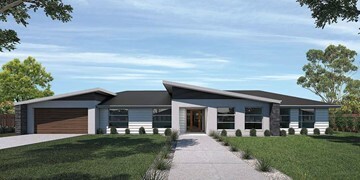 She works with the team to streamline your building process and is responsible for all general administration. Marlene can answer and questions or queries you may have, and is known as our coffee connoisseur so feel free to pop in for a chat and a coffee! 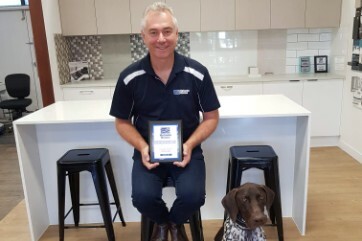 As the newest and most important member of the team, one-year-old Hunter is our number one supervisor and is there to ensure the team is always as productive as possible. 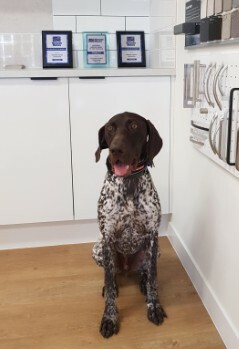 You'll see him in our office from time to time when he's not busy playing with his ball or bones… or chewing Mum's shoes! 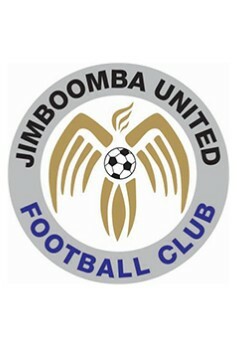 We are proud sponsers of the Jimboomba United Football Club and cannot wait to watch the teams battle for glory this season! We will also be holding events at home ground so keep an eye out for us. 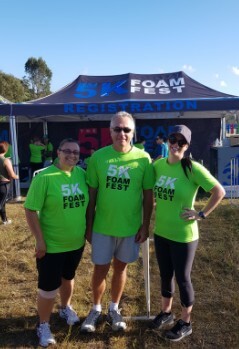 The Jimboomba Team volunteered to complete the 5K Foam Fest which was an amazing, fun event to be apart of and most importantly, helps raise funds and awareness for our charity partner, Make-A-Wish Australia. We were proud to help assist at the finish line and running the obstacles and we're looking forward to being a part of this again next year! 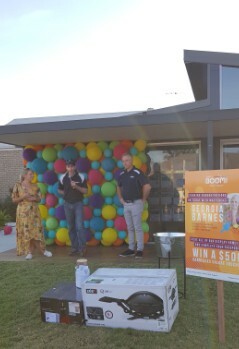 We had heaps of fun at the Boom! 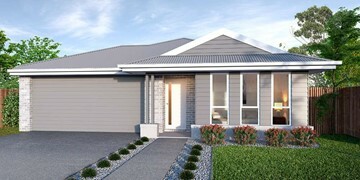 Home Heroes event! It was great to see so many locals attend and to meet new visitors to the display village. 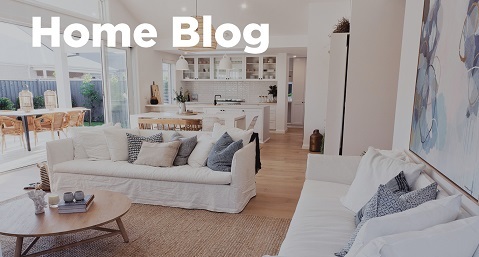 Guest appearances by former The Block contestants, Ayden and Jess was a wonderful touch to the day and it was great to hear so many great DIY tips and tricks from the duo. It was nothing but fun and entertaining at Flagstone's Boom, Flare & Flavour event! While we had some pretty impressive goodies to give away, Masterchef's Georgia Barnes' cooking demonstration was definitely a highlight of the day. 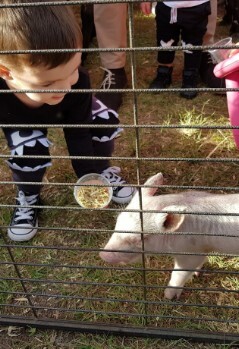 We were proud to take part in Jimboomba State School's Jimboomba Bush Fete in April, 2018. After donating a Google Home as part of the raffle prize, we had the chance to stick around and enjoy the wonderful attractions the day had on offer. 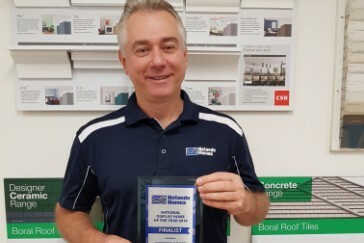 Hunter was thrilled to be in the office just in time to see us win the Queensland Builder of the Month award in October, 2018. What a great accomplishment for the team! 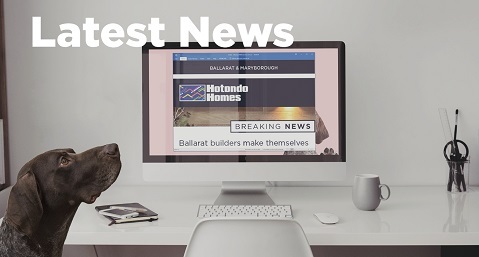 We were honoured to be recognised as finalists for the National Display Home of the Year award at the 2018 Hotondo Homes National Conference. 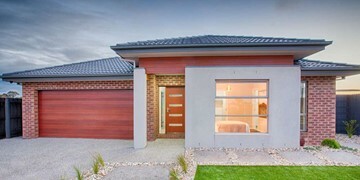 Our Vida 238 display home was recognised for its quality craftsmanship and professional presentation. 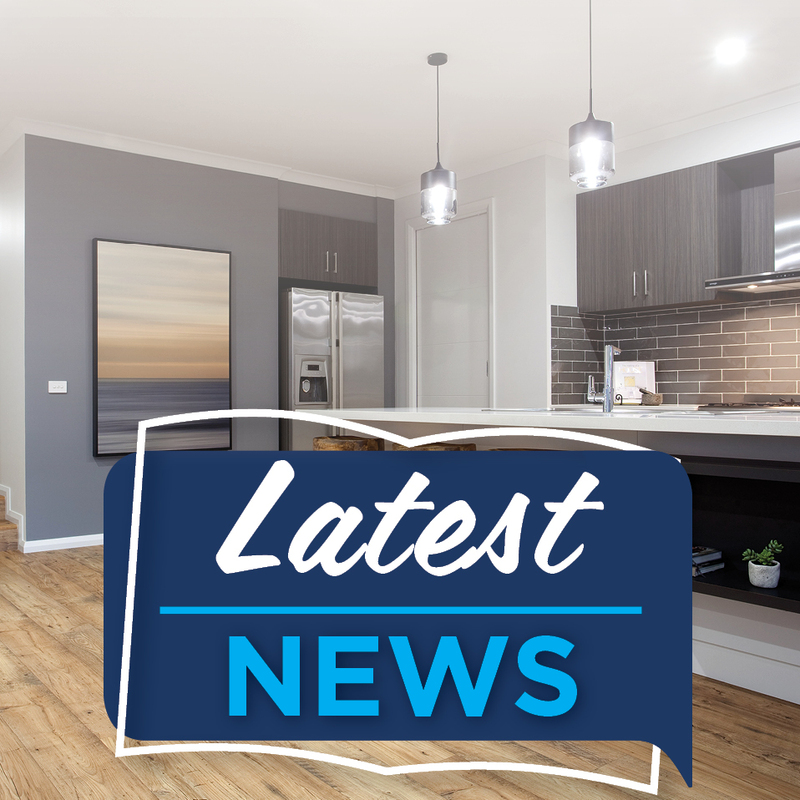 We were proud to be selected as Hotondo Homes' QLD Builder of the Month Hotondo Homes February 2018.